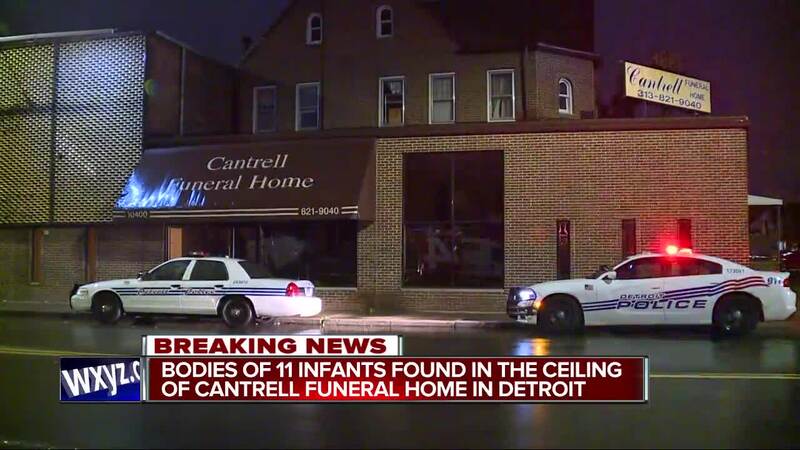 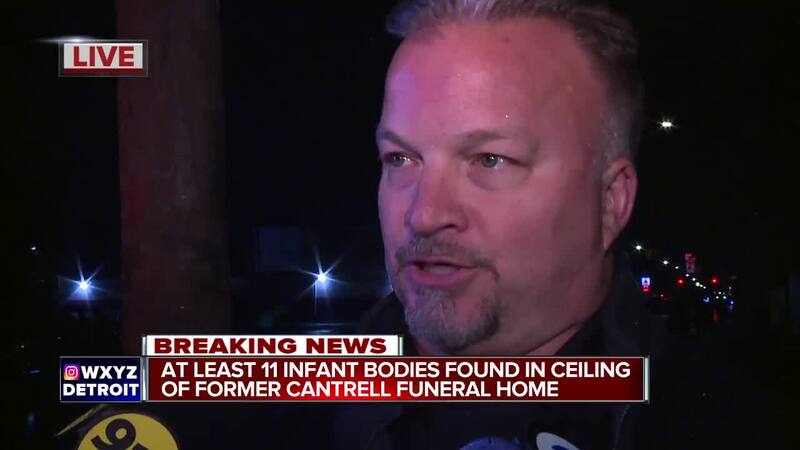 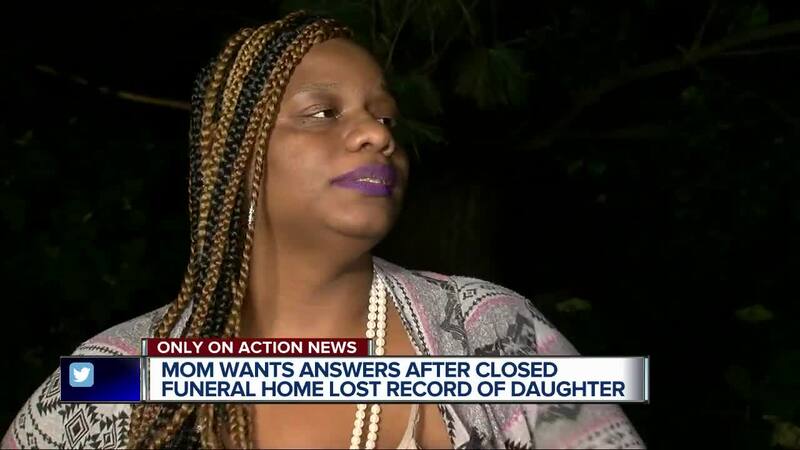 The bodies of 11 infants and stillborns were found in the ceiling of a former funeral home on Detroit's east side Friday evening, according to Detroit Police. 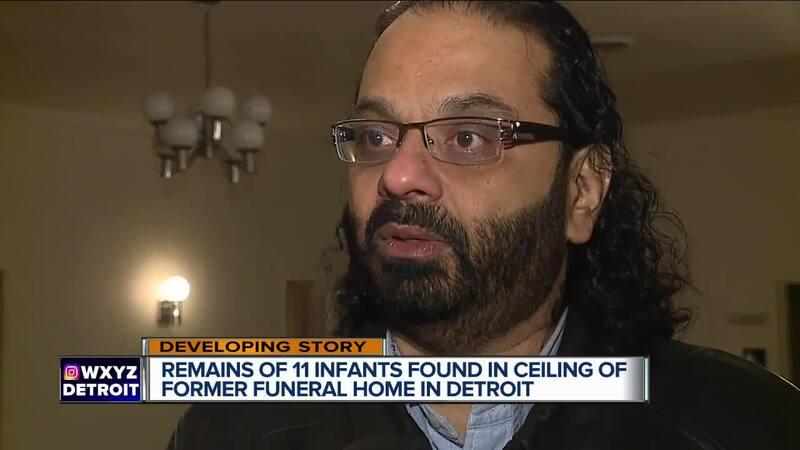 It happened at the former Cantrell Funeral Home on Mack Ave.
Syed is now converting the former funeral home into a community center. 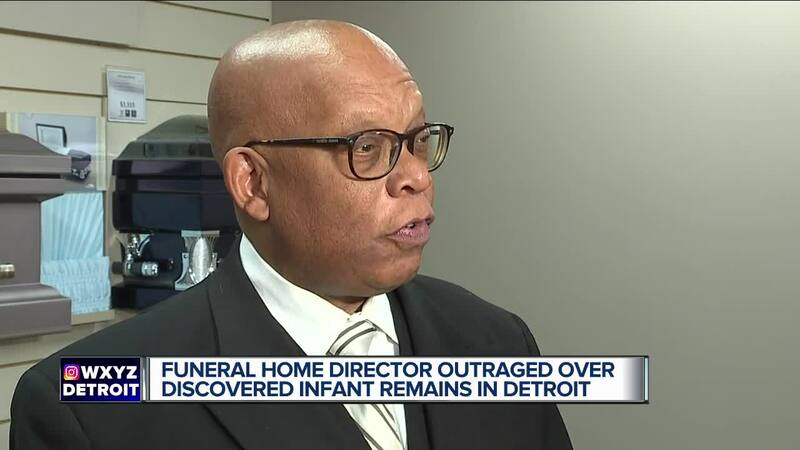 The Michigan Department of Licensing and Regulatory Affairs (LARA) is also investigating this disturbing case.